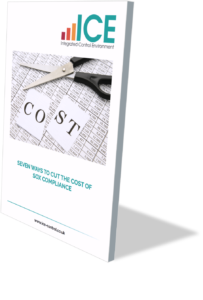 There is little question that many companies which need to be compliant with Sarbanes-Oxley (SOX) regulations are seeing a rise in the associated costs of compliance. Many of these costs are avoidable however. With the right culture and the right tools, organisations can cut the cost of SOX compliance whilst improving corporate governance and driving behaviour change across the business that will lead to an improved control environment. 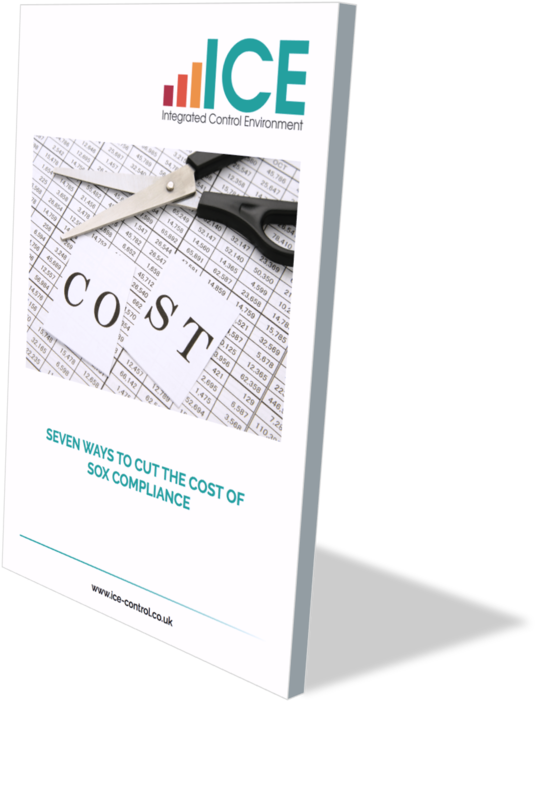 You can download our guide to cutting the cost of SOX Compliance by completing the form on the right.